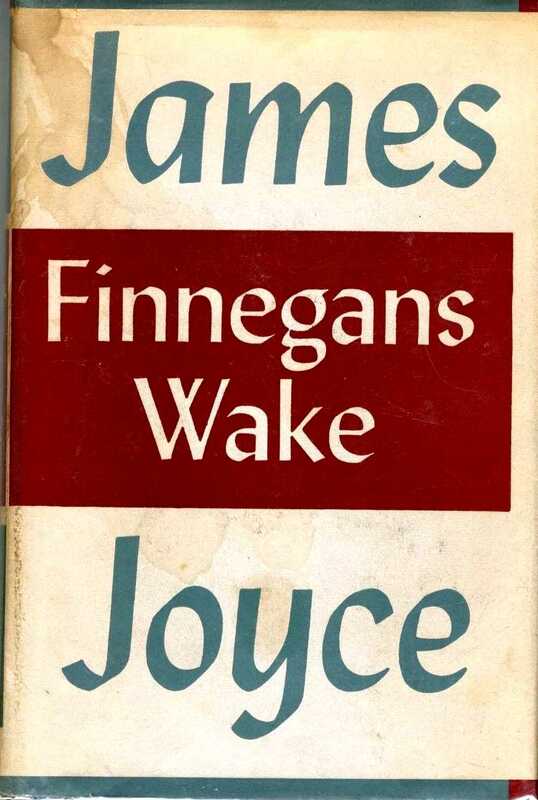 Finnegans Wake is a work of avant-garde comic fiction by Irish writer James Joyce. It is significant for its experimental style and reputation as one of the most difficult works of fiction in the English language. The entire book is written in a largely idiosyncratic language, which blends standard English lexical items and neologistic multilingual puns and portmanteau words to unique effect. Epub 20180126.epub If you cannot open a .mobi file on your mobile device, please use .epub with an appropriate eReader. Mobi/Kindle 20180126.mobi Not all Kindles or Kindle apps open all .mobi files.